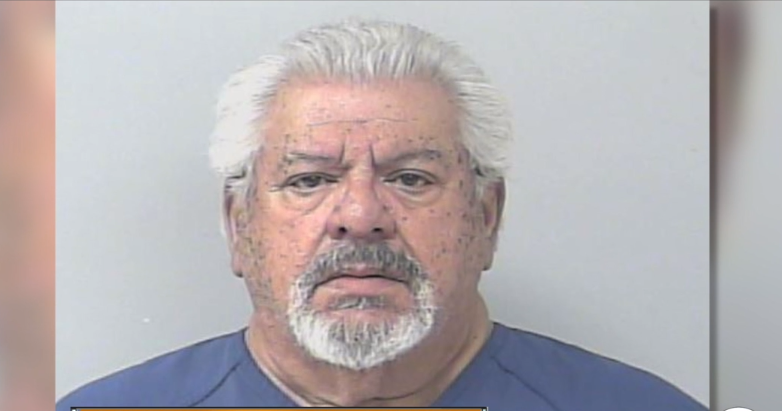 A former St. Lucie County school bus driver was arrested this week after being accused of touching a girl inappropriately on multiple occasions. The driver was identified as 72-year-old Ignazio Charles Cerami. 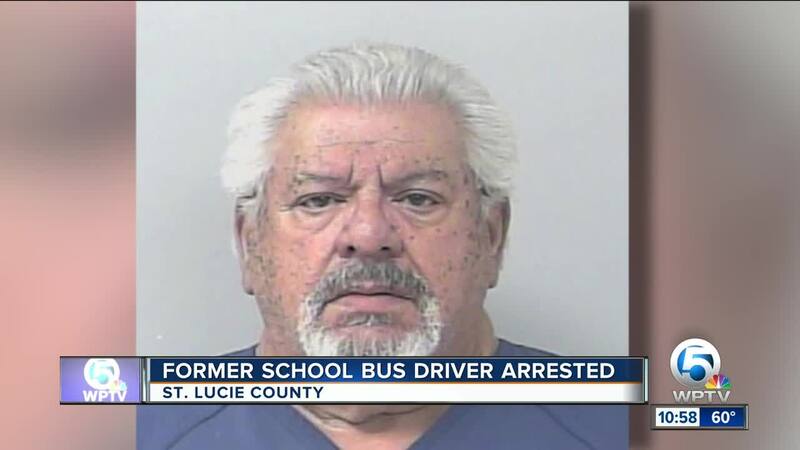 ST. LUCIE COUNTY, Fla. — A former St. Lucie County school bus driver was arrested this week after being accused of touching a girl inappropriately on multiple occasions. The driver was identified as 72-year-old Ignazio Charles Cerami. WPTV’s news partner TCPalm reported the investigation began in October after the girl told a teacher about the incidents. St. Lucie County School District spokesperson Kerry Padrick said in a written statement that Cerami was removed from his position when they were notified of the allegations. The day after his removal, Padrick said Cerami retired from the school system before the district completed its internal investigation. Deputies later investigated surveillance video as part of their investigation. 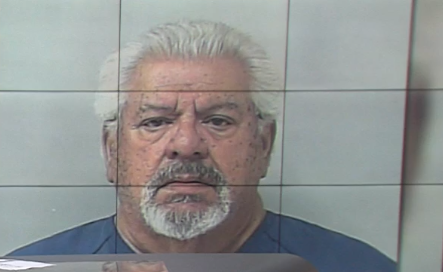 Cerami was arrested Monday and faces charges of lewd and lascivious behavior. Padrick said the district "cooperated and fully supported the investigation conducted by the St. Lucie County Sheriff’s Office" and "the safety and security of students is foremost in SLPS’s mission, and these deplorable allegations are not representative of the district’s staff." 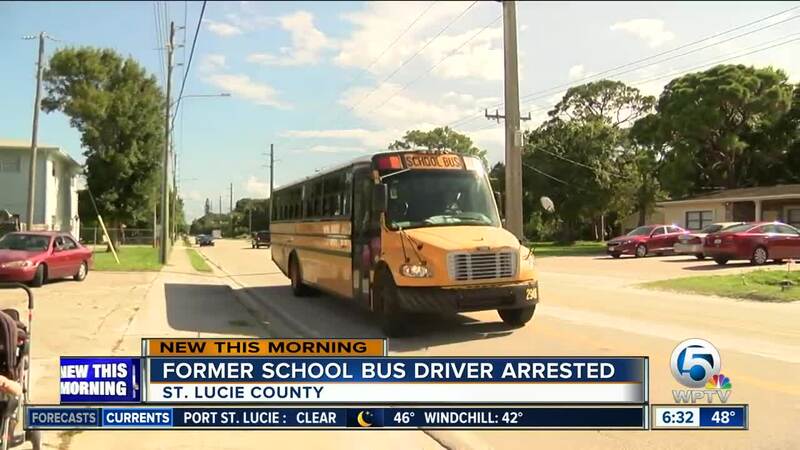 The school district told WPTV that Cerami was hired as a substitute bus driver in May 1993, and became full-time in March 1994. He retired on Oct. 19, 2018.